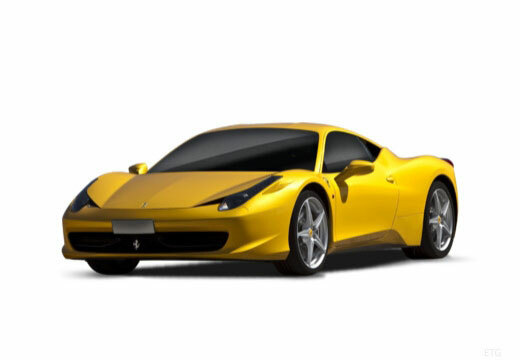 Founded in 1939 by Enzo Ferrari, Italian manufacturer Ferrari specialises in luxury sports cars – most notably through its participation in Formula One. Ferrari broke records in June 2018, when the 1964 250 GTO became the highest selling car in history with an astonishing selling price of $70 million. Ferrari is highly established within the motorsport industry with over 200 race wins including 15 world drivers championship titles.